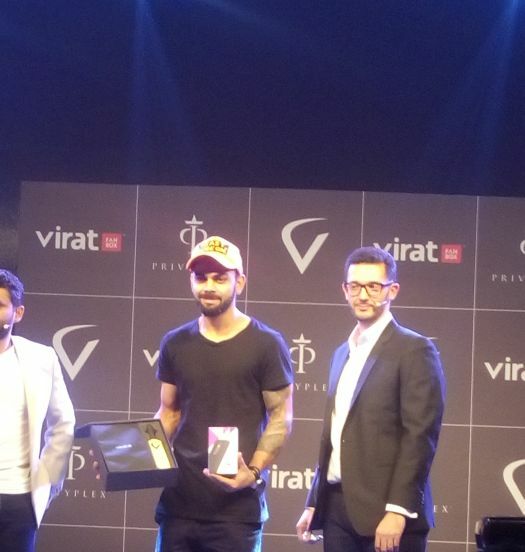 First-of-its-kind Fanbox™ to give fans unprecedented access to the ace cricketer – Virat Kohli. 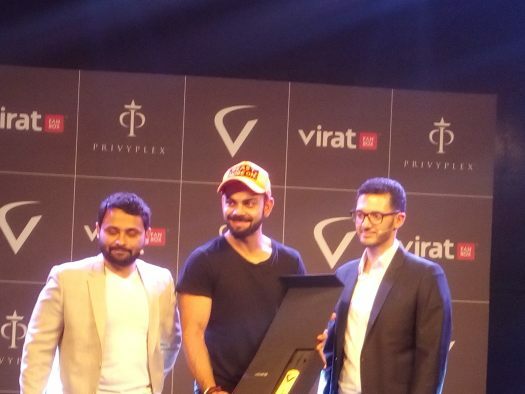 MUMBAI, APRIL 25, 2016: Indian cricketer – Virat Kohli, Cornerstone Sport and Priviplex, a startup developing solutions for connecting global celebrities with their fans, today launched Virat FanBox™ – the ultimate must-have kit for Virat's fans and admirers. It (Virat FanBox™) offers direct and unprecedented access to Virat himself, both online and in real life, and is developed by PriviPlex in partnership with Virat Kohli. A one-year subscription to Virat FanBox™ club, a highly-exclusive fan club that gives its members unprecedented access to Virat, both online and in real life. Moto G Turbo Virat Kohli edition smartphone: a state-of-the-art smartphone carrying Virat‘s emblem, designed and manufactured by Motorola. 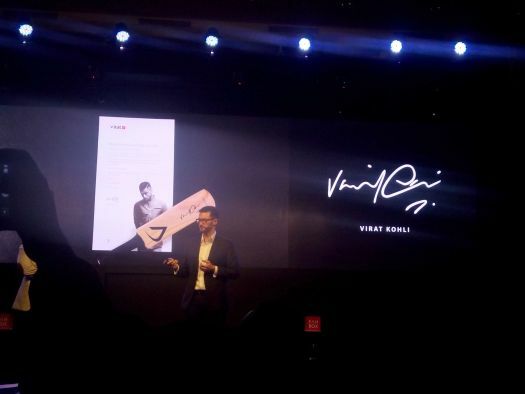 A miniature bat autographed by Virat Kohli. A welcome letter signed by Virat Kohli. Virat will regularly share latest and exclusive updates with the club members on the Virat FanBox™ app. Information and updates related to Virat will frequently be made available exclusively to Virat FanBox™ club members via the app. Virat FanBox™ club members will get a chance to meet Virat in real life at special meet-ups across multiple cities in India. Virat FanBox™ club members will get the opportunity to participate in live and private chats with Virat via the app. Virat FanBox™ club members will get exciting rewards and offers on irresistible products and services for one year. 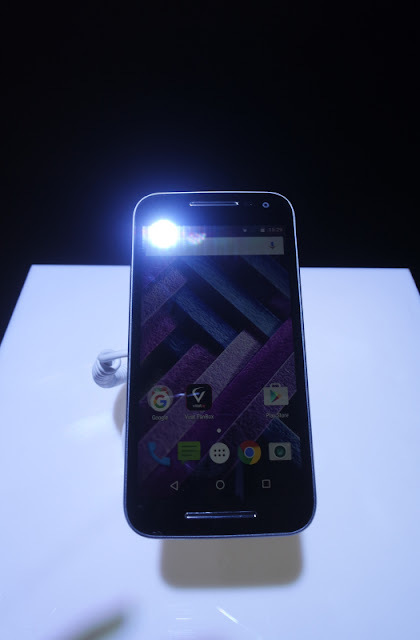 The Virat emblem branded Moto G Turbo Edition is designed to match his fast pace. It comes with a TurboPower™ charger for quick charging, an ultra-fast Snapdragon Octacore processor,G LTE and IP67 rated protection to keep your phone safe from water and dust. The Virat FanBox™ is priced at INR 16,999/- and will be available for purchase from the first week of May. More information is available at viratfanbox.com. The copyrights of the images used in this blog post solely belongs to the author of this blog and using them without prior permission is strictly prohibited.